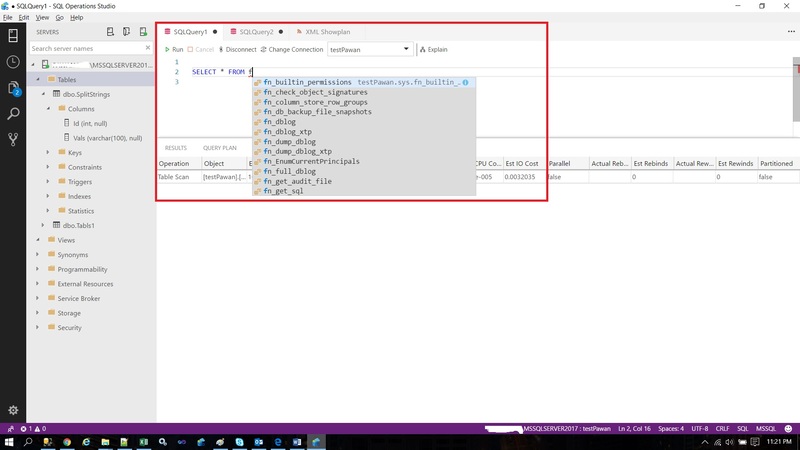 In this post we shall check out the details about the new data management tool called SQL Operations Studio. 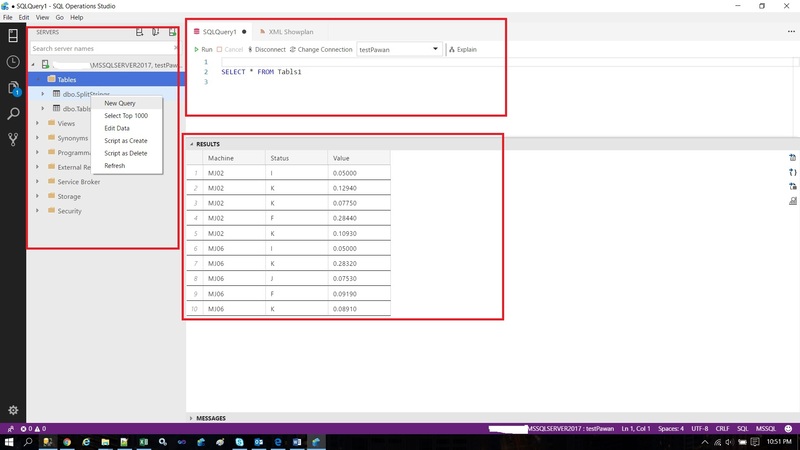 SQL Operations Studio is a data management tool that enables working with SQL Server, Azure SQL DB and SQL DW from Windows, macOS and Linux. 2. 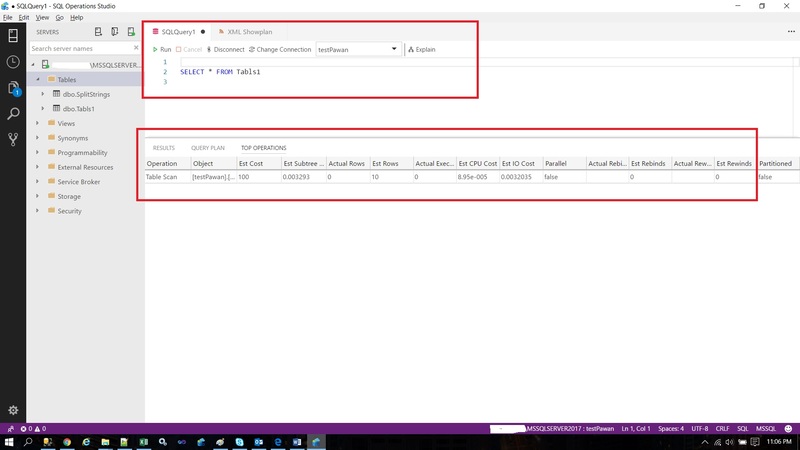 Both SSMS and SQL Operations Studio (preview) can work simultaneously. 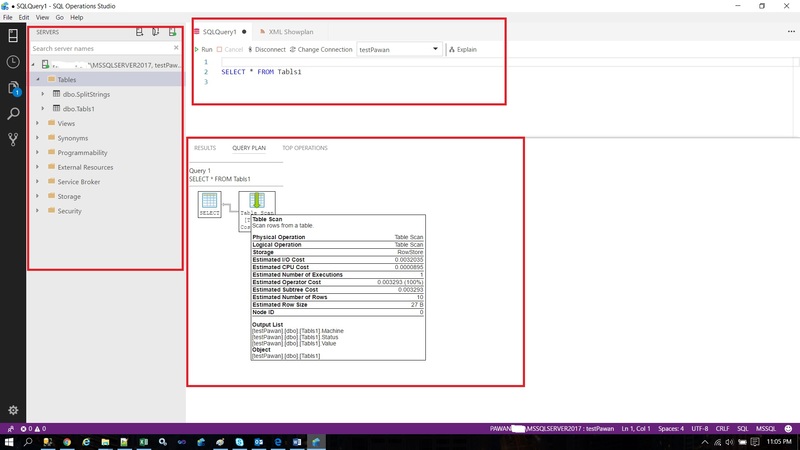 Also note that SSMS has been still the default tool for SQL Server. 3. 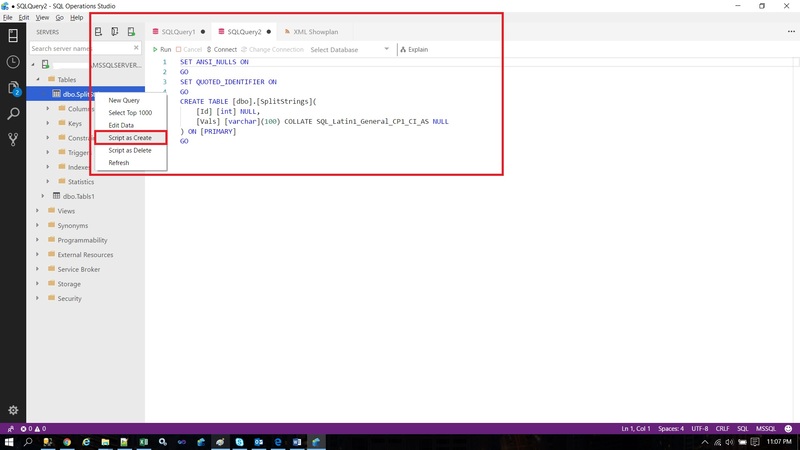 SQL Operations Studio (SQLOPS) is open source. It is orginally called Project Carbon. 5. 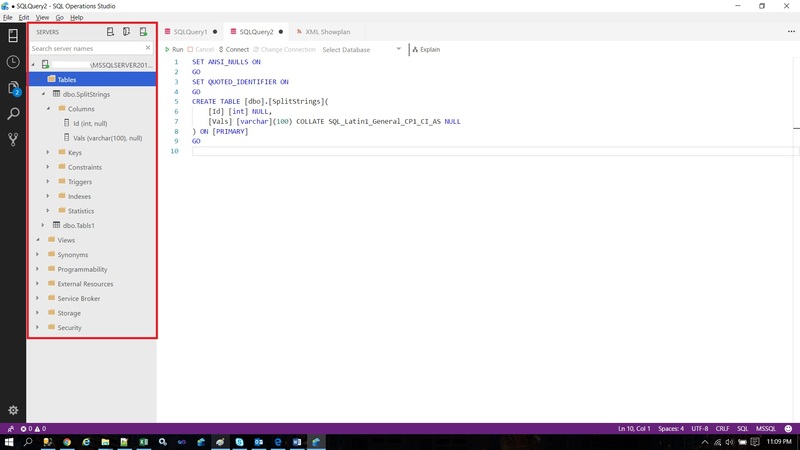 As of now please do not use this on production system.